Rocco e Dante retains Aline Media for Public Relations. 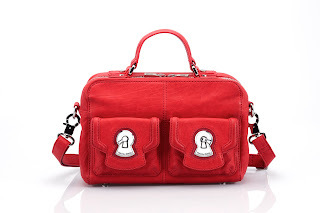 Rocco e Dante retains aLine media for public relations Luxury Italian leather handbag & accessory line, Rocco e Dante, announces launch of public relations campaign with aLine media. (Los Angeles, CA ~ July 20, 2011) – aLine media public relations announced today it has been retained by Rocco e Dante, a luxury Italian leather handbag & accessory line. aLine media will provide publicity, celebrity outreach, and promotional services for Rocco e Dante.